Road side assistance 24/7, It can be a major inconvenience when you really need to get somewhere and you’ve got a flat tire. Or you’re out of gas. Or your car just wont start. Nationwide, local Roadside Assistance, near you in NYC NY. Fleet account are most welcome. 20 years towing company! 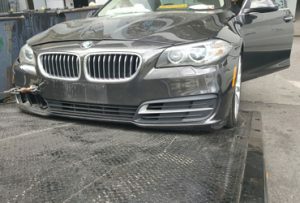 reliable 24 Hr Towing NYC towing and roadside assistance service needs. 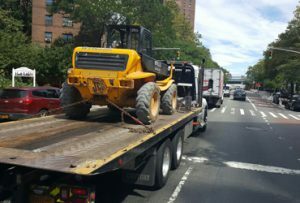 We provide small to big size tow truck assistance near nyc area since 1994. Insured availability with towing companies dose not the easy task. However, we have in the towing industry since 1994, means? We know customers needs, and we make it for themes!